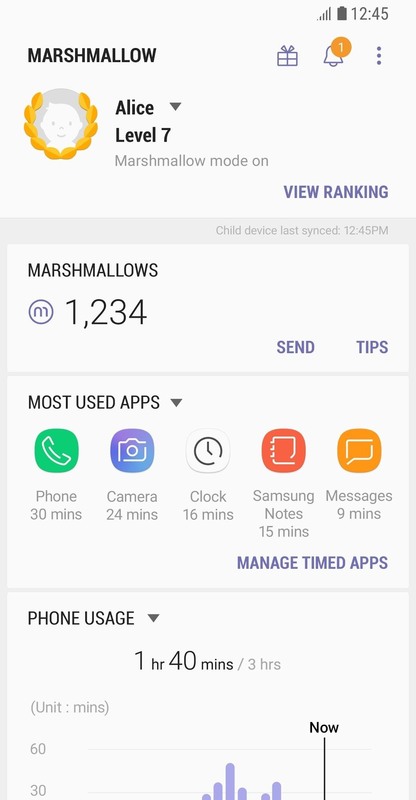 Given the world-renowned ability of children everywhere to sit patiently, color us here at Gadget Hacks confused as to why Samsung named their newest parental control app "Marshmallow." Did they really think kids would enjoy being manipulated into spending less time on their phone? Really? For stressed out parents, or people looking to mess with their friends, Marshmallow acts like a "game." 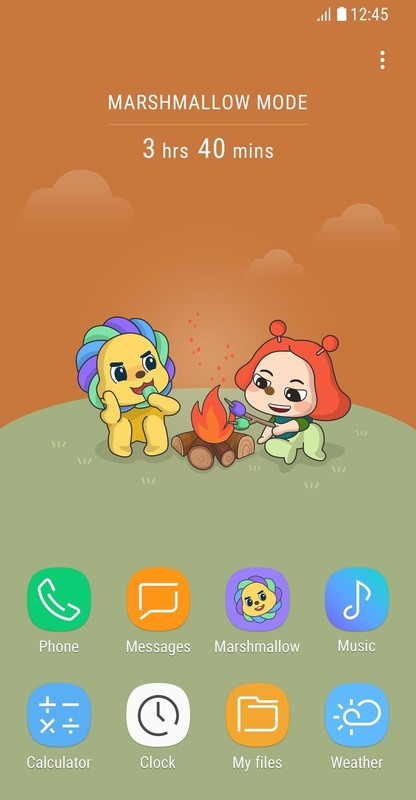 The app allows parents to set a limit of time children can spend playing games, watching videos, etc., in separate apps. If kids can stay underneath that time limit, they earn points, which can be redeemed in online gift cards (at the parents' expense, of course). If the child goes over that limit, they lose points. In addition, Samsung has included "Marshmallow mode," which restricts use to only eight apps. Kids can set their own plans as well, which may help give them a feeling of control over their own usage, but if you ask us, that's like John Daggett telling Bane he was in charge, and we all know how that worked out. The Marshmallow app also comes with features commonly found in multitasking and time management apps, such as badges, along with daily and weekly reports. It's an interesting idea, but as most parents will tell you, kids don't like to wait for what they want. 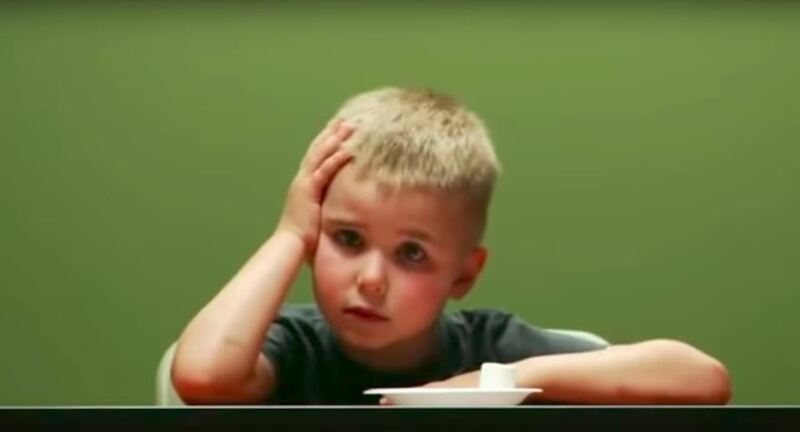 It doesn't take a psychic to predict that kids will exceed the time limits established by the app, then become upset when they don't get the gift card. Kids, man. 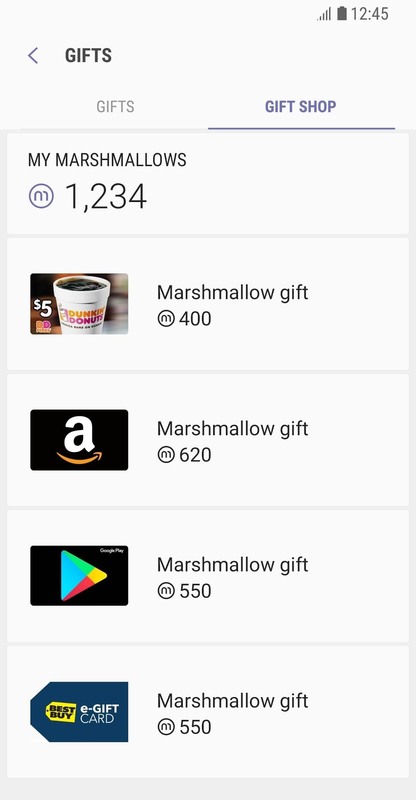 Nonetheless, if you'd like to give it a try on your Galaxy device, you can find the Marshmallow app on the Google Play Store today. News: "The Ice Cold and Gold for Tots Trick"